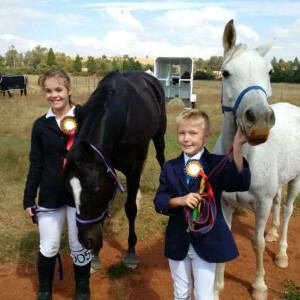 Every learner is encouraged to participate in at least one of the sporting activities offered by the school. All Learners from Grade 1 - 12 may participate in the inter house Athletics as well as the inter house Gala. 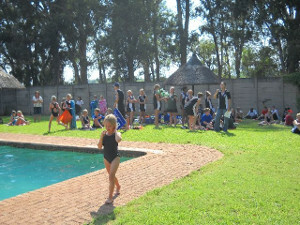 Learners must wear house colours for the inter-house sports and the school sports colours when representing the school. There are a number of extra mural activities offered privately to learners. Any queries are to be made directly to the people concerned.